Radiology Oncology Systems, Inc. (“R.O.S.”) of San Diego, California, announces another installation of Cyrpa Patient Positioning Lasers in the United States. 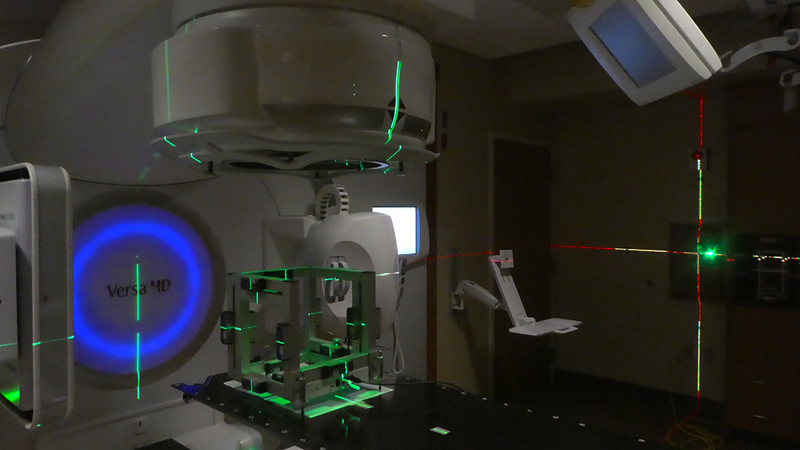 St. Charles Medical Center’s radiation therapy department chose CYRPA Lasers to put into its new vault housing an Elekta linear accelerator because of its state-of-the-art capabilities, including dual-diode (dual color) laser beams and auto-calibration. 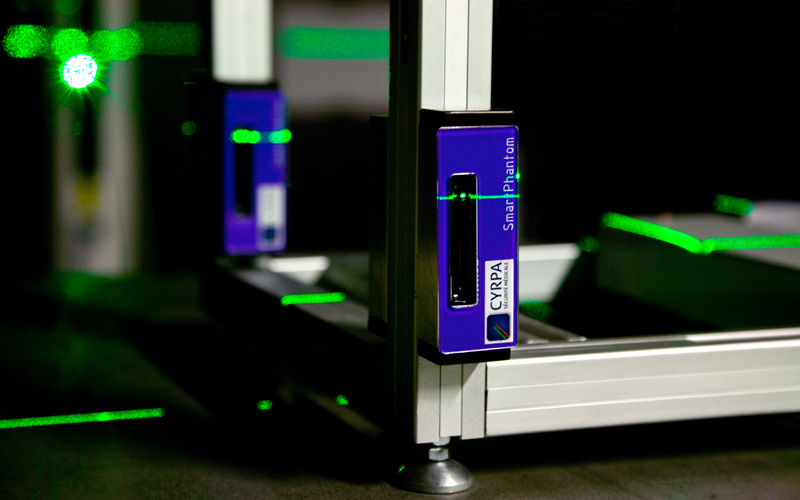 This is the second installation of CYRPA Lasers St. Charles Medical Center has coordinated with R.O.S. ; the first set of lasers being installed earlier this year in May. Today proton therapy is more popular than ever before. Most major population hubs in the U.S. either have a proton center, are building one, or are thinking about building one. Choosing the right patient positioning laser system to use in a proton therapy center is key to delivering the most accurate and precise treatment possible. 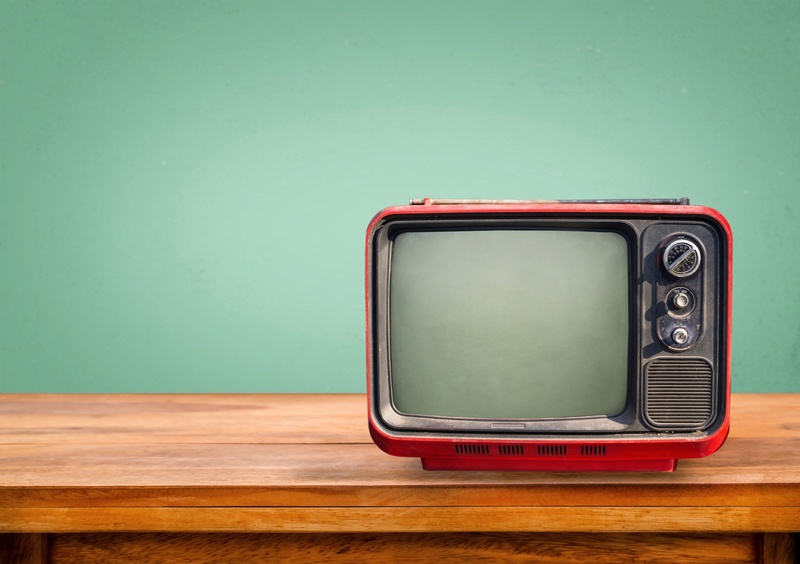 Do you remember what watching TV was like before the invention of the remote control? Having to get up every time you needed to change the channel? Having to sit through all the boring commercials? And fighting with your friends or family members to decide who would be next to have to get up and change the channel? Patient positioning lasers are a vital tool for medical facilities, assisting in the location, imaging, and treatment of cancerous cells by precisely positioning patients and highlighting the treatment area with lasers. Precision is essential, as minimization of radiation exposure to healthy cells is of highest priority. Not all patient positioning lasers are created equal, though. 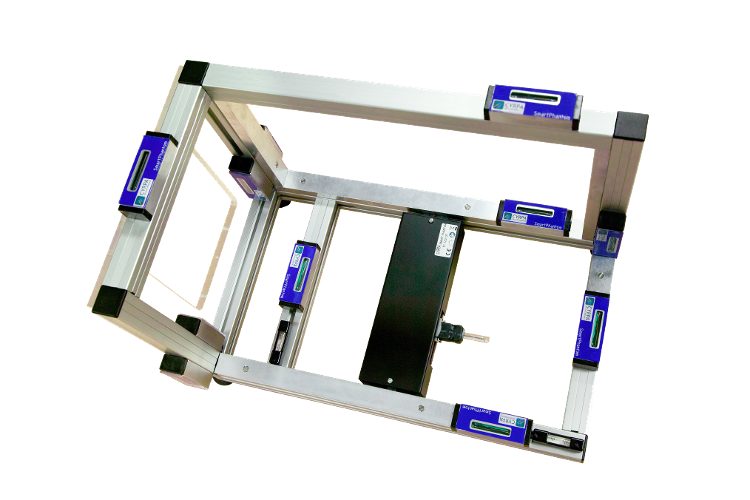 Each company uses its own research and development to create state-of-the-art machines. In this competitive market, CYRPA stands above the rest. 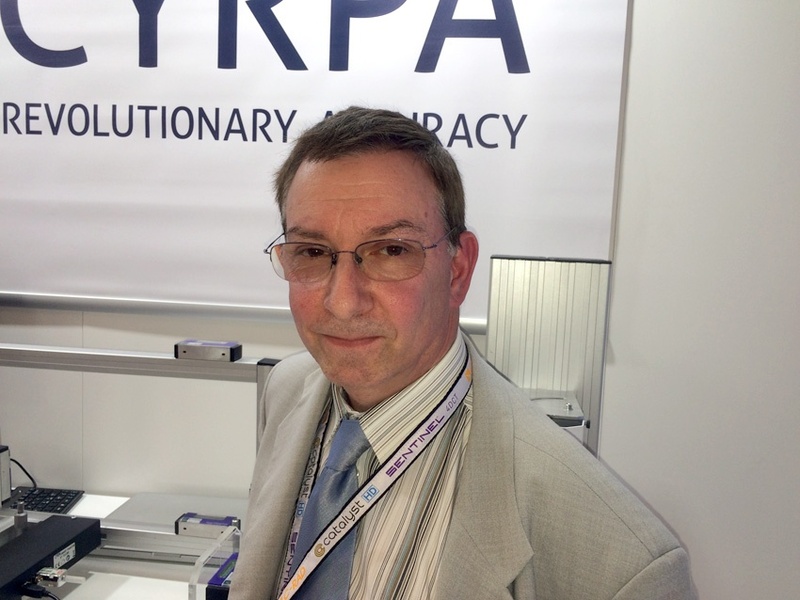 I sat down with Pascal Boulinière at the European Society for Radiotherapy and Oncology (ESTRO) in Barcelona, Spain to talk about his company CYRPA.